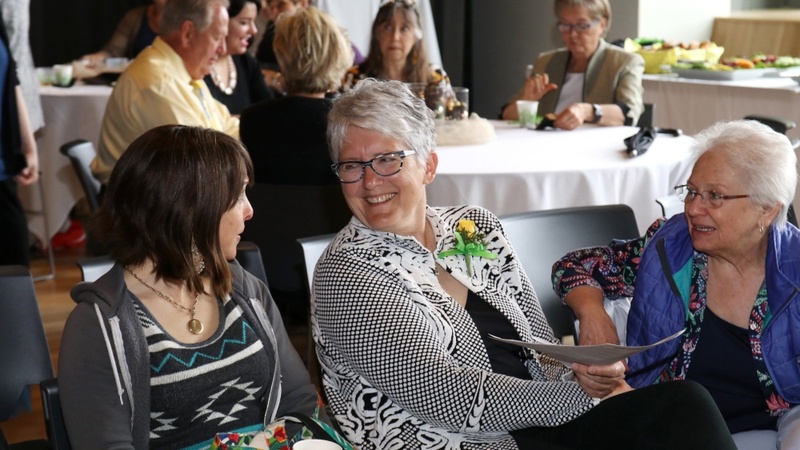 The Office of Human Resources invites University of Oregon community members to join in the celebration of those who have retired or will retire in the current academic year. A reception will take place from 3:30 to 5 p.m. June 13 in the Redwood Auditorium of the Erb Memorial Union, with a special presentation at 4 p.m. The 2018 retirement reception webpage provides more information about this annual event, including a list of retirees. Those planning to attend can RSVP on the event webpage. For more information, contact human resources at hrinfo@uoregon.edu or 541-346-3159.